Both PVCu and aluminium are commonly used as materials for window and door frames but there are many differences between the two. If you’re in the market for new windows and doors but you’re not sure what to go for or which will be the most suitable material, read our guide to discover the key differences. PVCu is generally an inexpensive option if you’re looking to save money. This is mainly because PVCu has been a popular option since the 1980s, making it cheaper to manufacture. 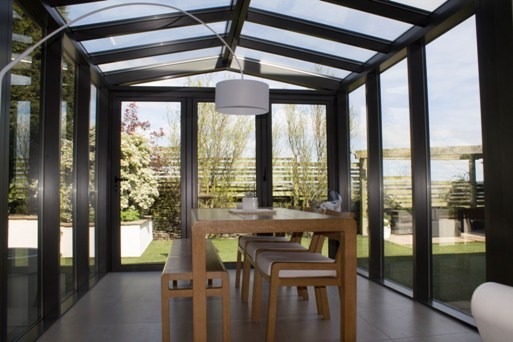 The growing demand for high-quality aluminium frames may affect the cost differences in the future. PVCu generally has a long lifespan but frames constructed with this material are susceptible to degrading and discolouring over the years. You might also experience thermal expansion which can lead to potential alignment issues with PVCu. Aluminium, on the other hand, is more robust and can last much longer with a little care and maintenance. A natural concern for homeowners is how secure their windows and doors are and the material used for door and window frames will affect this. Aluminium is considered to be a stronger and more robust material which may offer better security. 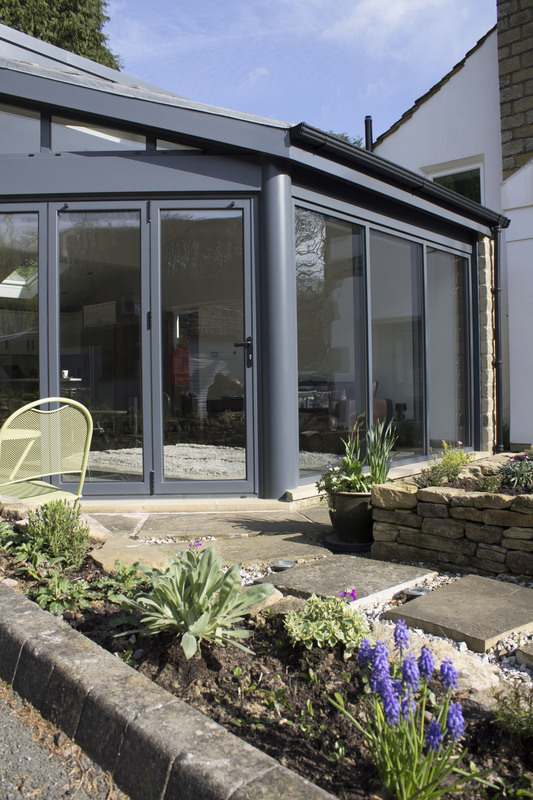 How your windows and doors look is a personal preference but the strength of aluminium means it is capable of supporting larger expanses of glass in thinner frames, which generally looks much sleeker and more attractive than the PVCu equivalent and also allows for maximum natural light to enter your home. 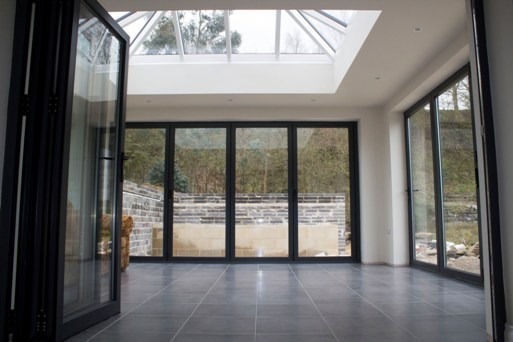 Clear View manufactures and supplies a stunning range of aluminium folding doors and windows designed to bring in more natural light and improve outdoor connections. If you are thinking are thinking about transforming your home and would like more information, please get in touch today on 0800 1357167.